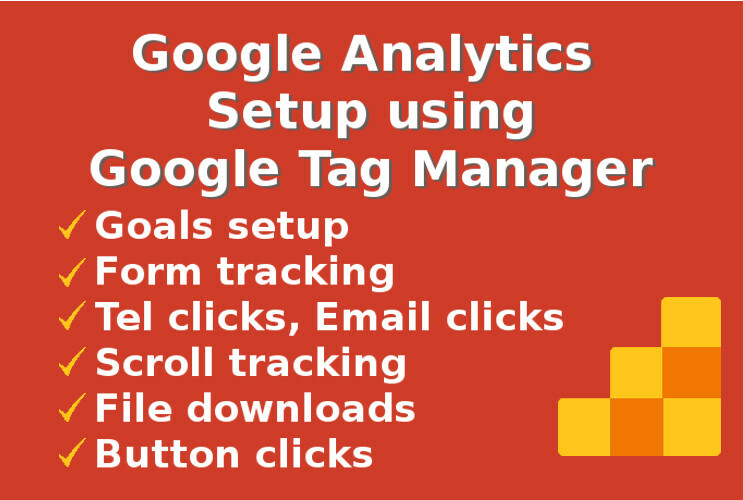 I will setup Google Analytics using Google Tag Manager. 4. If the website requires, an additional view with a 'directory filter' will be created. Why use Google Tag Manager (GTM) to set up Google Analytics (GA)? GA can be setup and configured from the GTM interface. Event tracking or setting up services like GA, Adwords and many other services can be done with GTM. So no need to add code to your website for each of these services. It reduces dependency on a web developer for any future updates. Should I create the Analytics and Tag Manager accounts myself? If you already have accounts, give me permissions to use them. Else, I will create the accounts and add code to your website. Later I will transfer the accounts to your Google Account. What is a directory filter? A directory filter reports traffic data to only a particular directory. For ex: if blog posts are made in the path example.com/blog, filters help create a view that reports only traffic to /blog path. Do I need to insert the tracking code myself? If you are using a popular CMS like wordpress or Joomla, give me access to install and configure extensions/modules/plugins. I will make the required changes to install tag manager and GA. Else, I will give you the tracking code to insert into the website code. Is Ecommerce tracking available with this gig? Should I contact you before placing the order? Generally not required. If your requirements are covered in this description, please contact me. I will study your requirements and get back to you. Do Google Analytics and Google Tag Manager affect my website perfomance? Impact is negligible. Infact the analytics data can help you take decisions to improve your performance. Can GA/GTM code mess up my website? Very rare. If you are using any of the popular CMSes, it is almost impossible for GA or GTM code to mess up your website. Even though the probability is very low, I always recommend backing up the website just incase your website ends up being the very rare case. Better safe than sorry! 2. Backend access to your website with permissions to install and configure plugins/extensions/modules. Alternatively, I will give you the tag manager code and you can add it to your website code. I am a Google Analytics Individual Qualification (GAIQ) certified Digital Analyst. I can help you visualize your Analytics data in Google Data Studio to increase your likelihood of...Read moreI am a Google Analytics Individual Qualification (GAIQ) certified Digital Analyst. I can help you visualize your Analytics data in Google Data Studio to increase your likelihood of finding timely information. I have been using these tools from the time they have been launched. 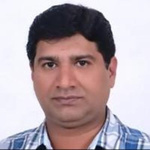 I have a holistic view of Digital business with a career that spans 17 years in varied roles of Digital marketing, Product management and Business development.